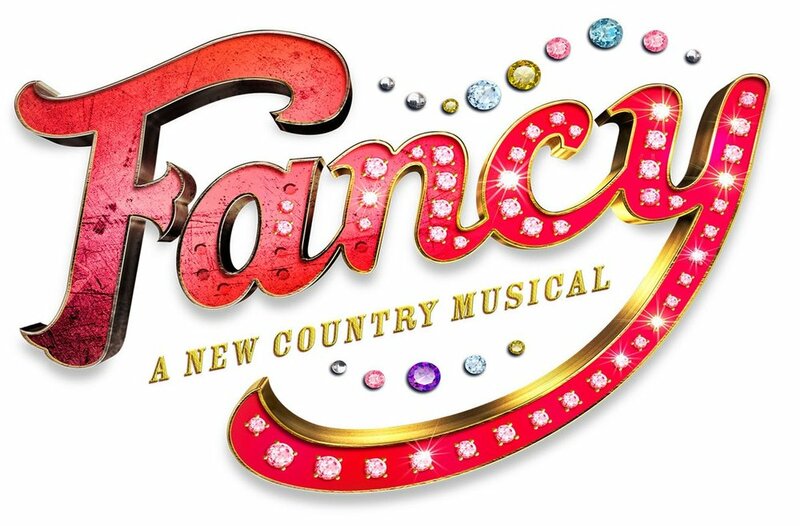 Inspired by Reba McEntire’s hit recording, FANCY is the story of a young girl turned out of her mother’s house with nothing but her guitar and the clothes on her back who rises to superstardom in the world of country music. But at what cost? 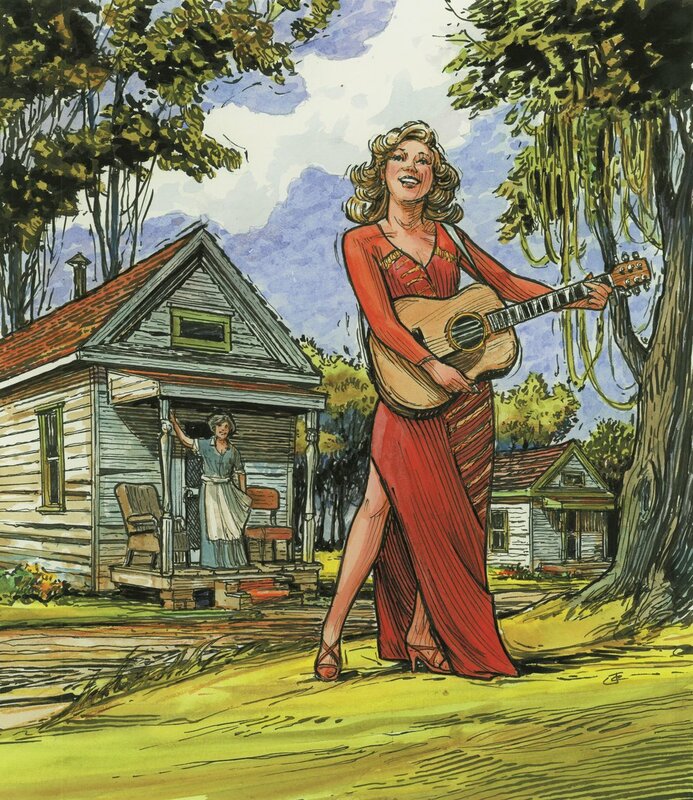 Featuring a glorious score of chart-topping, crossover hits including “Mama, He’s Crazy,” “Before He Cheats,” “I Walk the Line,” and many more.